All Kempner homes currently listed for sale in Kempner as of 04/25/2019 are shown below. You can change the search criteria at any time by pressing the 'Change Search' button below. If you have any questions or you would like more information about any Kempner homes for sale or other Kempner real estate, please contact us and one of our knowledgeable Kempner REALTORS® would be pleased to assist you. 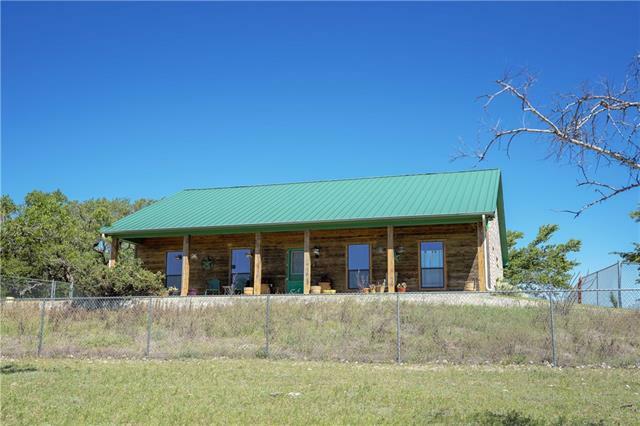 "161.98 acres with 3 Br 2 Ba Ranch Style Home. The home has an open floor plan with 12 ft. ceiling and granite cabinet tops. The Kitchen has a lot of custom built cabinet with an island. One of the bedrooms is now being used for an office. The property also has a second home that is built out of cinder blocks that is approx. 750 sq. ft. in size that needs repairs. The property also has approx. 20 acres of farm land, 4 stock tank and 1 well. the land is rolling with scattered tree cover."